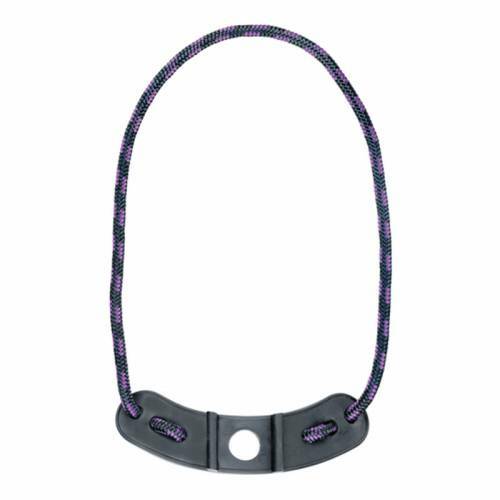 Pine Ridge Archery Kwik Sling - Purple & Black. Keep your hand steady on the bow with this braided easy-adjusting bow sling. Grip is easily accessible without fumbling. Holds it's shape and can be adjusted to fit any shooter.